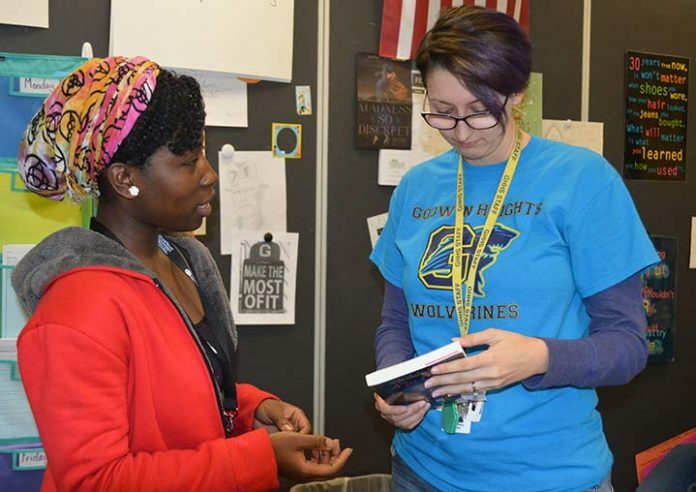 When students say reading doesn’t interest them, Godwin Heights High School English teacher Jessica Molloy steps up to her new book collection. She makes it a mission to find books that capture their attention. 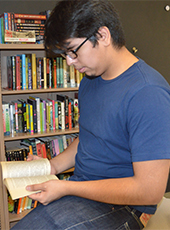 In Molloy’s classroom, several seniors recently browsed through books, commenting about those they’ve read and loved, and grabbing new ones to bring home and start reading. They recently finished Molloy’s “Contemporary Young Adult Novels” course, during which they were introduced to books that parallel their own lives in many ways. They are still debating their opinions on novels that have stuck in their heads. Looking for Alaska, by John Green, Feed by M.T. Anderson, Hate List, by Jennifer Brown… just mention the titles and you get strong reactions. The semester-long class, which Molloy hopes to offer again next school year, left students thinking about books in new ways. 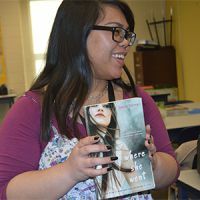 “I like how the books connected with today, with us, so we can relate with the books,” added senior Tenin Jabathere. 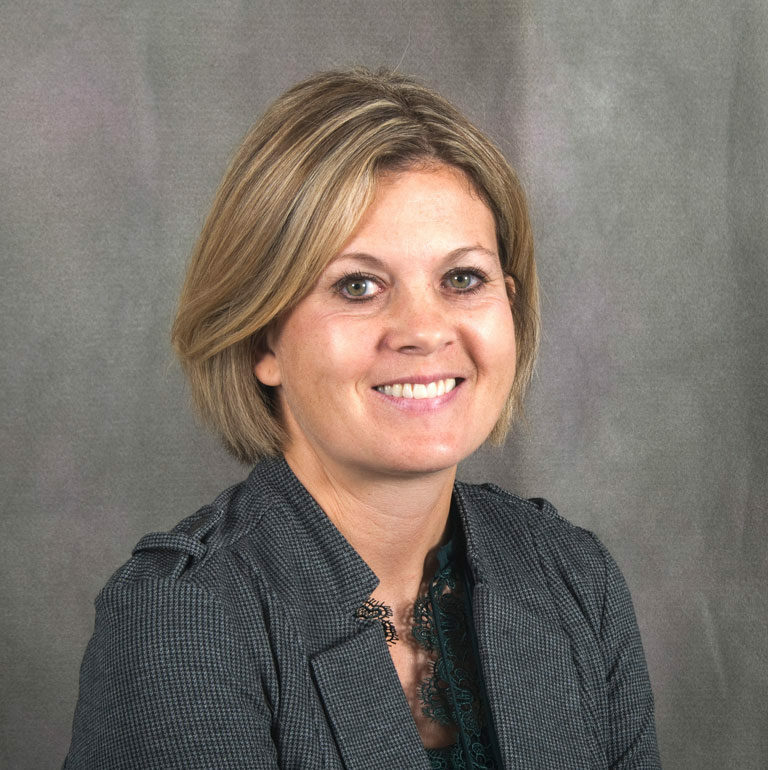 Molloy said her passion for literacy in young adults was reignited during a Grand Valley State University graduate class She wanted to offer students the chance to study books they love and can relate to. 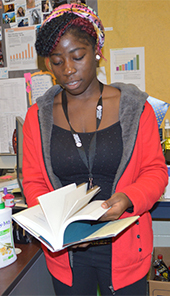 She also wanted to show herself as a reader to students, and great way to do that was to connect over books they would enjoy. Starting the class required building a book collection. Molloy created an Amazon wish list and sent it out on social media to friends and family. Soon, boxes of books were showing up at her doorstep. She now has 650 for her classroom, about 400 which have been donated. She’s always eager to add more. The class even prompted students to take action. 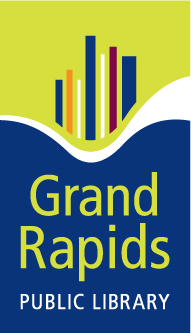 They made a presentation for administrators on preventing school violence and increasing safety after reading Hate List, a novel about two teenagers who create a list of peers they hate which results in a school-shooting.